Have you ever thought what gift to give as a present for your friend, girlfriend or colleague from work. There would not be anyone in the world who did not seek some gift. and next day you will receive from us a PayPal invoice, which you can pay either via PayPal or via regular credit card. 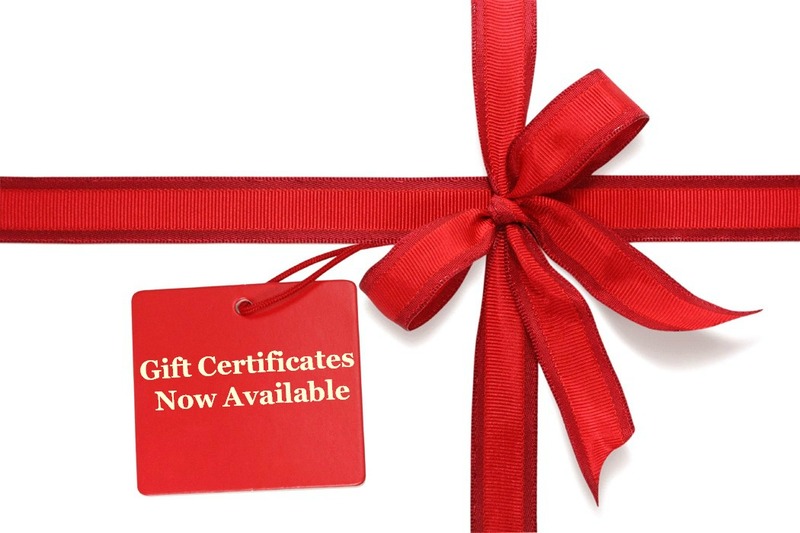 As soon as we’ll receive the payment we will mail you the requested Gift Certificate which your friend will be able to use in our game. another email to which you wish to receive the invoice, unless you want to receive it at the same email as the one you are emailing us the order.